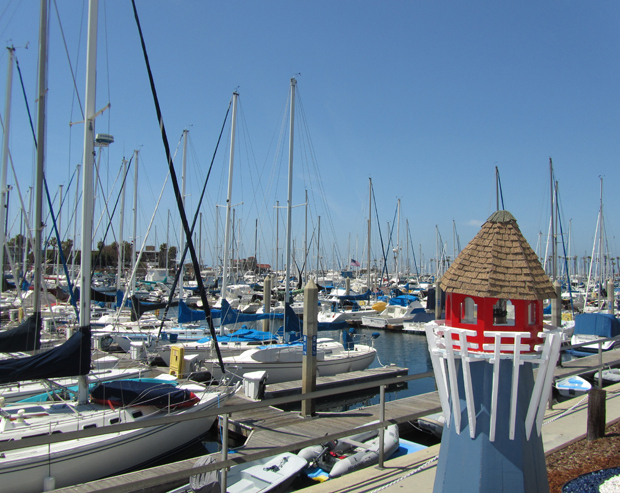 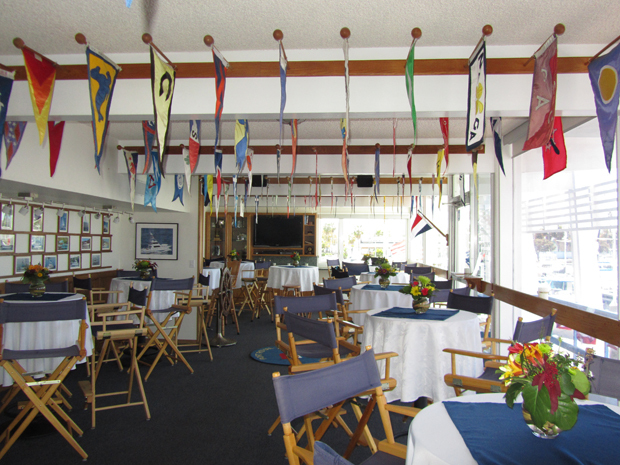 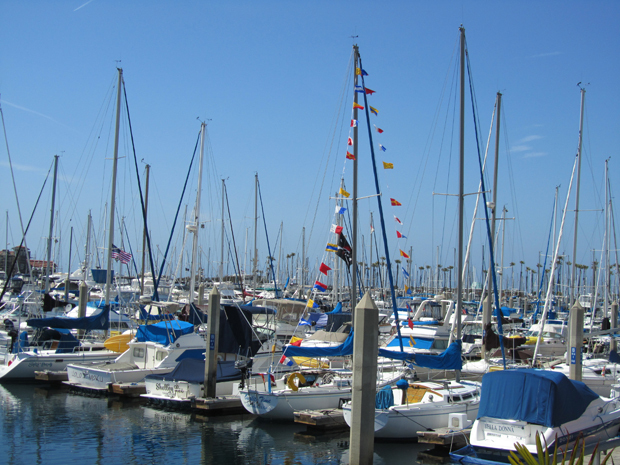 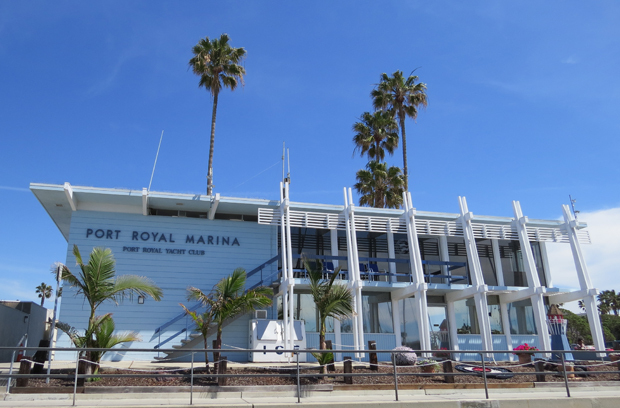 Port Royal Yacht Club has one of the nicest facilities on the California Coast overlooking the marina in King Harbor. 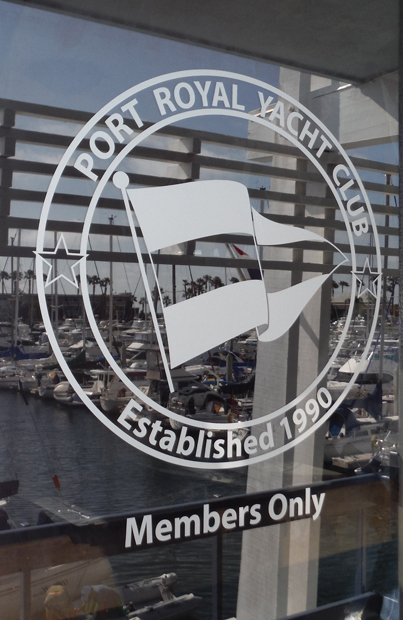 More about PRYC in the PRYC Orientation for New Members. 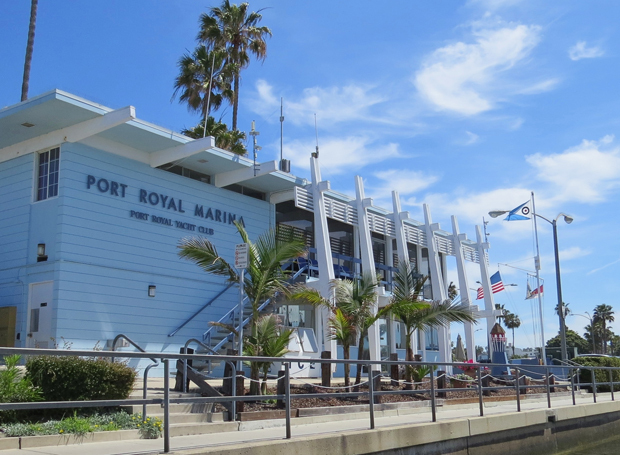 Find out about PRYC Membership or slips at Port Royal Marina.